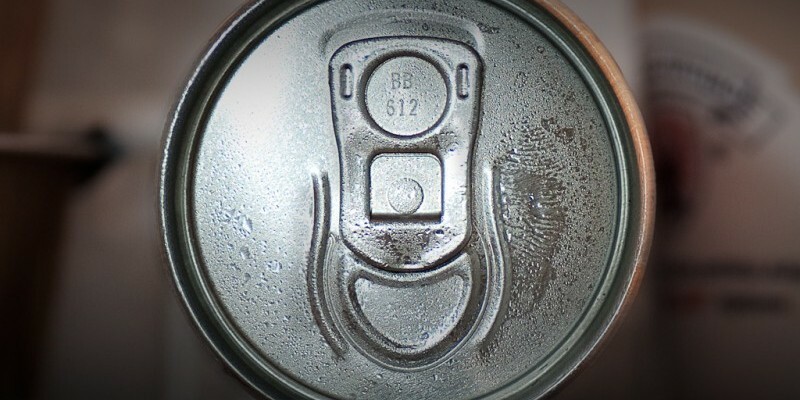 Around The World In 60 Days: Life Story Of An Aluminum Can | Recycle USA, Inc. The average life cycle of a human being from a birth to a death is 60 years and the life cycle of an aluminum can from mining to recycling is 60 days. 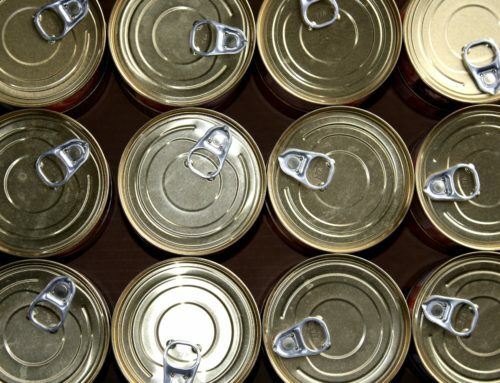 The life of aluminum can starts in tropical and sub-tropical countries like Australia, Central and South America, Africa and Asia where are major bauxite ore deposits are located, but before bauxite can be converted to aluminum it has to go through the infancy stage where it is called alumina. After processing, alumina or aluminum oxide looks like a fine grained white powder, just like baby powder. What happens when baby touches electric current? Most likely baby will get an electric shock. In the case of aluminum electrical energy is necessary part of its production. Usually, aluminum is extracted from alumina by electrolysis in smelting plants of China, North America, Europe, and Asia. Just like any other teenager In North America and Western Europe aluminum likes rock-and-roll. It is rolled in a shape of sheet and foil and used for making beverage cans, foil containers and foil wrapping. An adult person is responsible enough to make own choices and decisions, and for aluminum it is the time when it formed into products. Aluminium has a unique combination of properties that enables designers and manufacturers to develop different products that enhance the quality of life. The retiring age is a time to think about past and future from a life-long perspective. 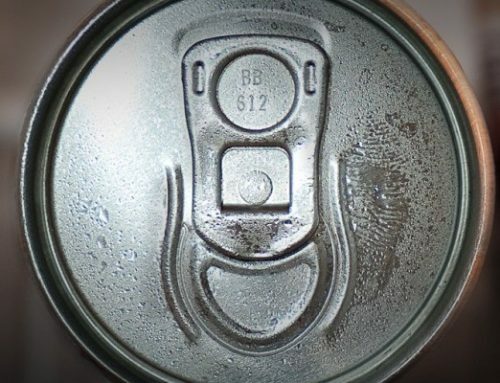 For an aluminum can it is time to think about the energy saving potential of recycling the aluminum after the product has been used. 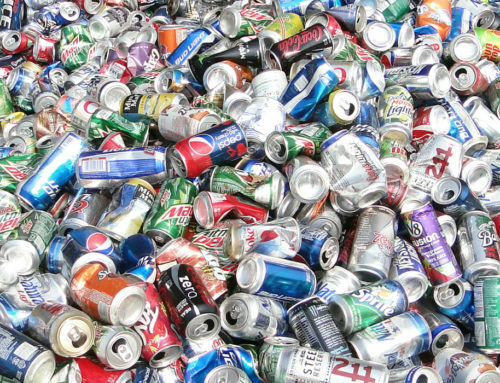 In conclusion, a used aluminum can is valuable, because it can be easily recycled, without quality loss, six times a year without loss of properties. 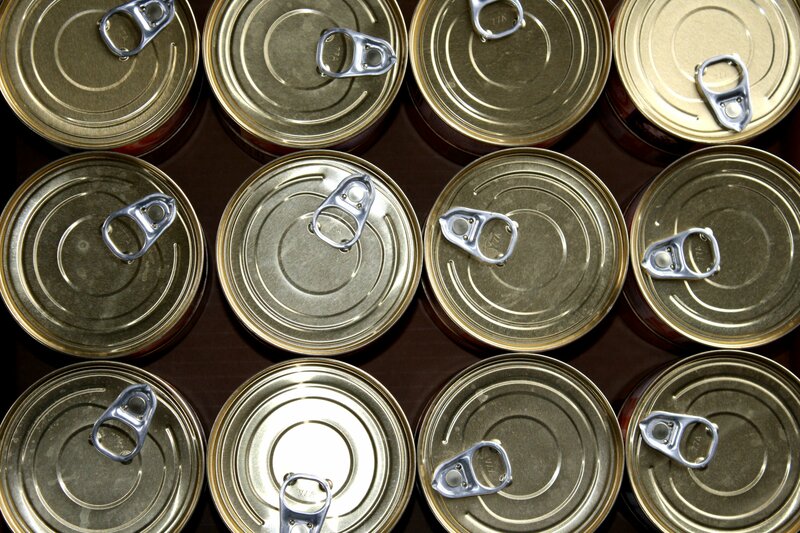 Aluminium recycling conserves energy and other natural resources. It saves up to 95% of the energy required for primary aluminium production, thereby avoiding corresponding emissions, including greenhouse gases. 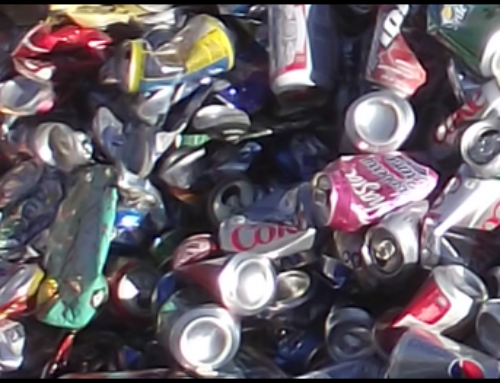 Global aluminum recycling rates for beverage cans is about 60%, however, it could be increased further.